Calling all home based businesses! 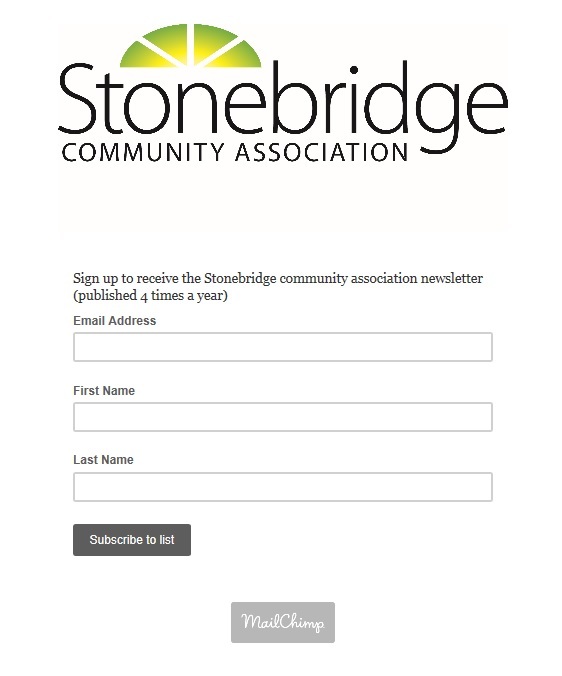 Stonebridge Community Association is putting on a Christmas themed trade and craft show and YOU are invited to showcase your home-based small business, including network marketing companies, artisans and bakers. Next ›Call for winter program instructors/leaders!